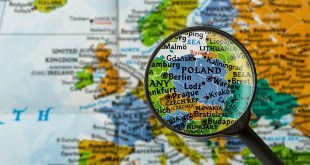 The FTSE250 industry technology firm won the exclusive contract following a competitive tender process by Totalizator Sportowy governance. Moving forward, Playtech will integrate its complete online casino platform and games suite, with the technology further providing digital marketing and gaming consultancy services for Totalizator Sportowy. Confirming the Totalizator Sportowy deal, Playtech Group CEO Mor Weizer was pleased to welcome a further established tier1 regulated market operator to Playtech stables. 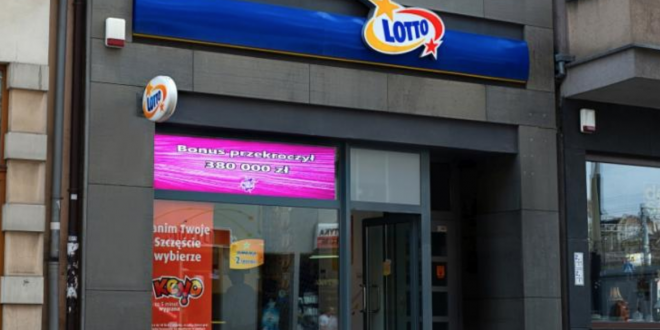 “Totalizator Sportowy has been supplying lottery and gambling products for more than 60 years and is the largest operator in Poland. We are thrilled to have been selected as its new online casino partner and I’m delighted to be able to announce this agreement today,” Weizer stated. 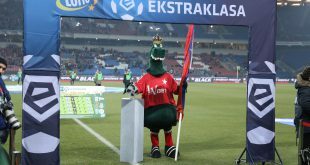 The Totalizator Sportowy agreement forms part of Playtech’s ‘local heroes’ strategy to partner with the leading land-based brands and institutions in newly regulated online markets.